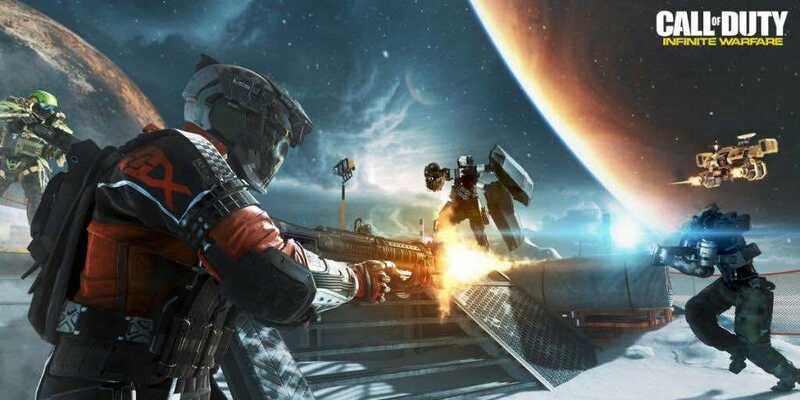 Activision CEO: Infinite Warfare Was "One Future Game Too Many" | Nerd Much? Call of Duty: Infinite Warfare, despite being the best selling game of 2016 in the US, was not received well among fans. The jetpacks were just a little too much and the celebrity cameo was no longer a selling point. The future just didn’t hold the charm it did the first time Activision tried it. I couldn’t have put it better myself. With the high production costs of Call of Duty games, three years in advance is probably still not enough and market conditions are changing constantly. Despite what we might think, as fans of the series we don’t necessarily know exactly what we want from the next title. One moment we might want to see more Kevin Spacey, the next we’re tired of Kit Harington’s puppy dog eyes. Call of Duty: WWII will be released November 3, 2017 on the PS4, Xbox One, and PC.